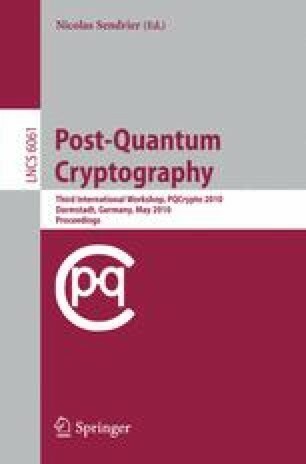 In this work we present a novel timing attack against the McEliece public key cryptosystem (PKC). In contrast to former works investigating timing attacks that aim at recovering the message, we devise how to exploit a vulnerability in the Patterson algorithm that allows the attacker to gather information about the secret permutation through a timing side channel. This information can be used to dramatically reduce the cost of a brute force attack against the secret key. We also describe the results obtained from a proof of concept implementation of the attack and give an appropriate countermeasure.